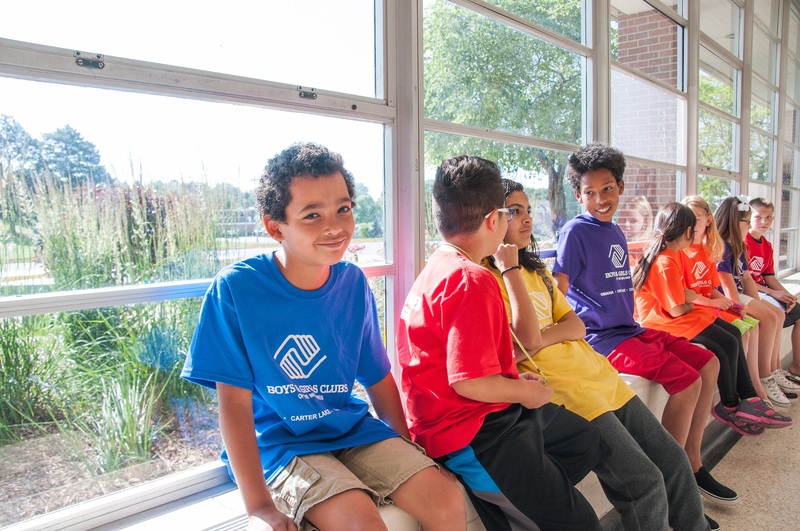 The Boys & Girls Clubs of the Midlands’ (BGCM) strong financial health and commitment to accountability and transparency has earned it a 4-star rating from Charity Navigator, America’s largest independent charity evaluator. This is the fourth consecutive year BGCM has earned this top distinction. Since 2002, using objective analysis, Charity Navigator has awarded only the most fiscally responsible organizations a 4-star rating. In 2011, Charity Navigator added 17 metrics, focused on governance and ethical practices as well as measures of openness, to its ratings methodology. These Accountability & Transparency metrics, which account for 50 percent of a charity’s overall rating, reveal which charities operate in accordance with industry best practices and whether they are open with their donors and stakeholders. On June 1, 2016, Charity Navigator upgraded their methodology for rating each charity’s’ financial health with CN 2.1. These enhancements further substantiate the financial health of four star charities. Find out more about the BGCM rating and other information about charitable giving at Charity Navigator.